As a subcontractor, you are still responsible for paying tax and national insurance (NI) for your business come the end of the tax year, even though a contractor has made monthly deductions throughout the year. To help you submit tax returns for your business, contractors are obligated to give you a monthly statement of their CIS deductions. 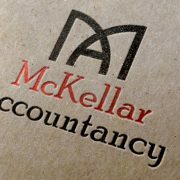 If you feel as if you are due a CIS tax refund, McKellar Accountancy will guide you through the steps to take. To go about processing a CIS tax refund as a sole trader and partner you should still send in your self assessment tax return as normal at the end of the tax year. HMRC will work out your tax and NI bill and make sure that deductions made by contractors are taken off. If you are due a tax refund, HMRC will let you know and process a tax refund. If you are operating as a limited company and have paid CIS deductions throughout the year, you must claim these back through your company’s payroll scheme. Be careful, you cannot claim CIS tax through your corporation tax return. If you try to do this you may receive a penalty. HMRC will then take those CIS deductions off of the PAYE tax and National Insurance owed. If there is a remaining balance it will then need to be paid by the usual deadline. Also, if your PAYE amount has been reduced to zero and you still have CIS deductions to claim, you can carry these forward and process it in the next quarter. Don’t have all your CIS statements? McKellar Accountancy’s Construction Industry Scheme service will guide you through every aspect of handling tax as a subcontractor or contractor. Get in touch, today. As a contractor you are required – under the CIS – to make tax deductions from any payments made to subcontractors. 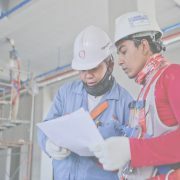 What are the responsibilities of the contractor? After registering for CIS, it is up to the contractor to deduct the right amount of tax from the payment to a subcontractor. And, before any payments are made to a subcontractor for construction work, the tax status of that subcontractor needs to be verified with HMRC. If the subcontractor meets certain qualifying conditions with HMRC, they can apply to be paid the gross amount. If this is the case, you as the contractor do not have to deduce any tax from their monthly payments. If the subcontractor has registered for the scheme, then you as the contractor are required to make a 20% tax deduction. If the subcontractor is unregistered, you must deduct the highest rate of 30% from their payment. Once the payments have been made, tax deductions must be handed over to HMRC by the 22nd of every month. What happens if a deduction is required? A declaration detailing that every subcontractor that should have been verified, has been. The Construction Industry Scheme deductions made should be paid to HMRC by the 22nd of each month. If the contractor fails to pay the deducted amounts to HMRC or, fails to deduct the right amounts from a subcontractors payment, then the contractor may face a fine of up to £3,000. 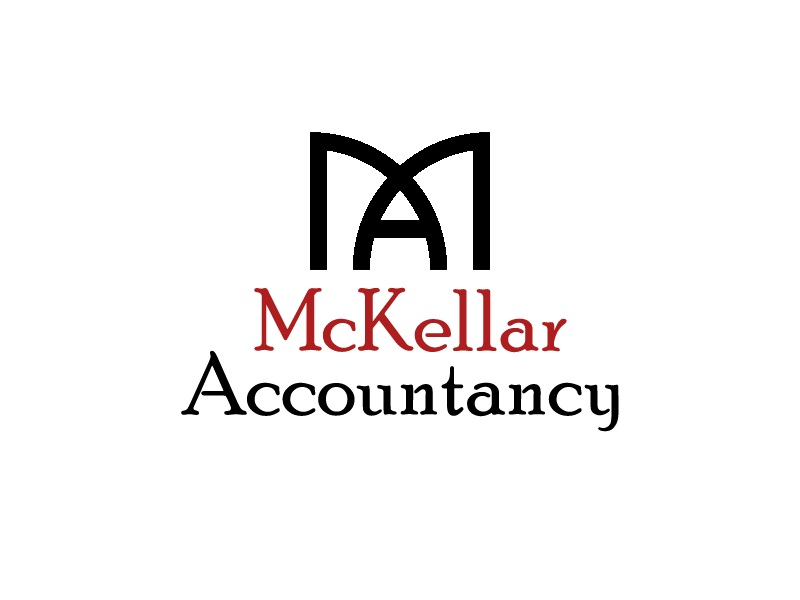 If you are unsure of your responsibilities as a contractor or as a subcontractor, McKellar Accountancy guide you through the CIS process. Get in touch today to benefit from our Construction Industry Scheme advice. 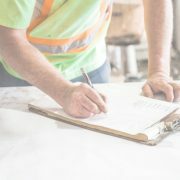 The Construction Industry Scheme (CIS) was setup by HMRC so that business and individuals working in the construction industry have a set of rules when it comes to making tax and national insurance payments. It is used to determine how the pay of subcontractors from contractors for construction work should be handled. The scheme outlines that all payments made from contractors to subcontractors should take the tax status of the subcontractor into account. And so, should a contractor be required to make a deduction from a subcontractor’s pay, this will then be paid to HMRC. This deducted amount from the subcontractor’s income will count as payments towards their tax and national insurance. As defined by HMRC, a contractor is a business that pays subcontractors for construction work. You are considered to be a contractor if you spend £1 million or more per annum on construction operations over a 3 year period. 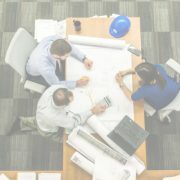 It does not matter if you have a construction company, a building firm, you are operating as a Government department or within a local authority, you are still counted within the Construction Industry Scheme from HMRC as a contractor. A subcontractor is business that carries out construction works on behalf of or working for a contractor. If you are an individual, a body or organisation you can be a subcontractor if you have been paid by a contractor to complete construction works. It is important to remember that any business can be defined as a subcontractor, it does not simply refer to someone who is self-employed. Also, you operate as a contractor and subcontractor at the same time! How do you Register for the CIS? Contractors who pay subcontractors to complete any form of construction work must register for the CIS. Subcontractors are not obligated to register, however if they do not, they will have highest rate of 30% deducted from their earnings by the contractor and given to HMRC. 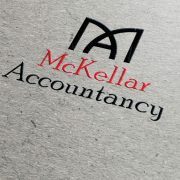 McKellar Accountancy will inform you of all you need to know about the CIS. Get in touch, today. 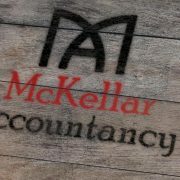 https://www.mckellaraccountancy.com/wp-content/uploads/2019/03/CIS_blog1.jpg 416 666 blueswordlogin https://www.mckellaraccountancy.com/wp-content/uploads/2017/02/ma2-masterb.png blueswordlogin2019-03-04 09:37:112019-03-18 09:06:34What is the Construction Industry Scheme?